From crafting groups to Pinterest, crafty folks are found at all types of gathering places, both online and offline. The cool part about arts and crafts is that many people turn their passions into profitable businesses. Take a look at all of the hobbyist and handmade good blogs littered all over the internet. The entire Etsy infrastructure is modeled on the idea that people will continue to make their own creative products, so they might as well sell them online. So, you have several opportunities to either talk about crafts online or to sell your own that you make from home. Regardless of what you go for, it’s essential to find a craft WordPress theme that fits your brand and supports whatever you’re trying to achieve. Now, it’s obviously important that you find a theme with mobile-responsiveness and fast speeds, but is there anything else that you should be shooting for? If you’re starting a blog, you’ll need several post types, media support options, and galleries. Come to think of it, even if you’re attempting to sell your crafts online, you’re going to require all of those for an online shop. Why? Because people want to see your crafts in images, along with videos for people completing DIY projects. It’s also nice to have WooCommerce compatibility with your theme, along with clean customization tools and some discussion features for your users to talk with you. What Kinds of Crafters Could Benefit From These Themes? The obvious answer to this would be someone who likes making their own crafts. It doesn’t matter if you’re a hobbyist or a professional who sells their work. Some folks simply want to test the waters with a blog, while others are more interested in making this a full-time gig. Just about any person who makes and sells products on Etsy should take a look at the themes we’ve outlined below. This way, they can make their own online presence and bring in additional money. 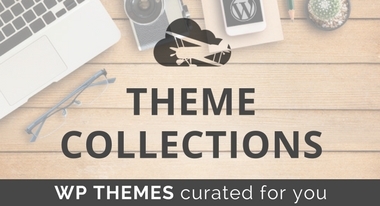 We hope you like this list of themes as much as we do. Let us know if you think we missed any that need to be inluded. 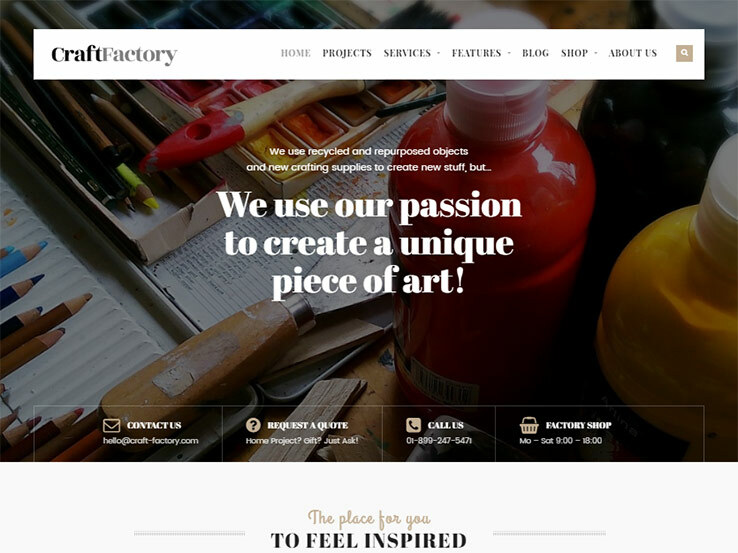 The CraftFactory WordPress theme has a clean and modular design, combined with a flexible and modular layout. The Mater layout plugin is a huge bonus for customizations, and the unlimited color schemes boost your branding possibilities. The WooCommerce integration ensures that you can sell your crafts through the website, while the responsive nature of the theme lets folks buy your products from tablets and phones. Localization is provided with your purchase and a drag and drop layout creator is there for speeding up your design process. The clean and valid coding is enough to make sure that your site loads quickly and with Google Fonts and Font Awesome icons included, your typographical options are virtually limitless. Finally, you get five post formats and compatibility with plugins like W3 Total Cache, Yoast SEO, and Contact Form 7. 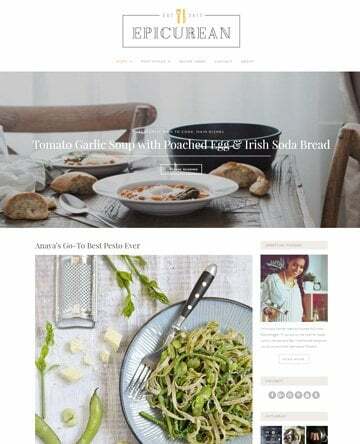 The Delice Plus WordPress theme can be used for cooking and crafting. The theme provides rich snippets for boosting your SEO. It sports a style that combines the modern with the rustic, using ragged edges and playful designs. Over 96 cooking and crafting icons are built into the Delice Plus theme, and the full-color control is enough to make it easy for anyone to complete the right amount of branding for a website. The slider is simple yet powerful, with slider versions like tiles and splash screens. The theme looks wonderful on all mobile and HD devices, and the WooCommmerce integration makes it much easier for you to bring in money for your efforts. Custom typography serves you rather well, while more advanced users will enjoy the custom CSS. Some social media buttons come along with the theme, and you also receive some widgets for recent posts and comments. 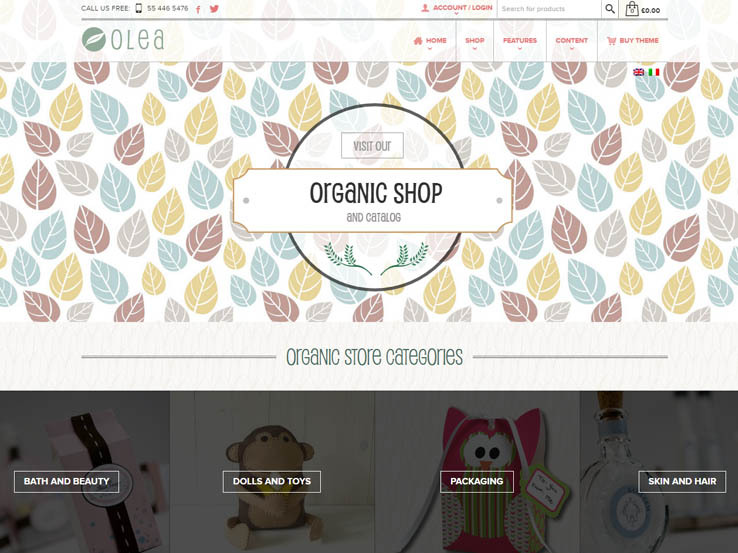 The Olea WordPress theme offers an interface for selling handmade crafts and other goods. This is a multipurpose theme, so you can use it for all sorts of craft stores, but it’s mainly designed for making an eCommerce shop, with the design built around the WooCommerce plugin. A few other premium plugins are packaged in with the theme. For example, you can find the Visual Composer plugin and the Slider Revolution plugin. The starter skins are bound to improve how quickly you get launched with your design, and the home templates offer even more options so that you don’t have to start from scratch. Both headers and side menus are available for implementation, and they both have drag and drop interfaces. Also, the easy to use mega menu supports many products on your site. Along with that, you gain access to an AJAX search bar, a custom login page, the Envato WordPress Toolkit plugin, and more. 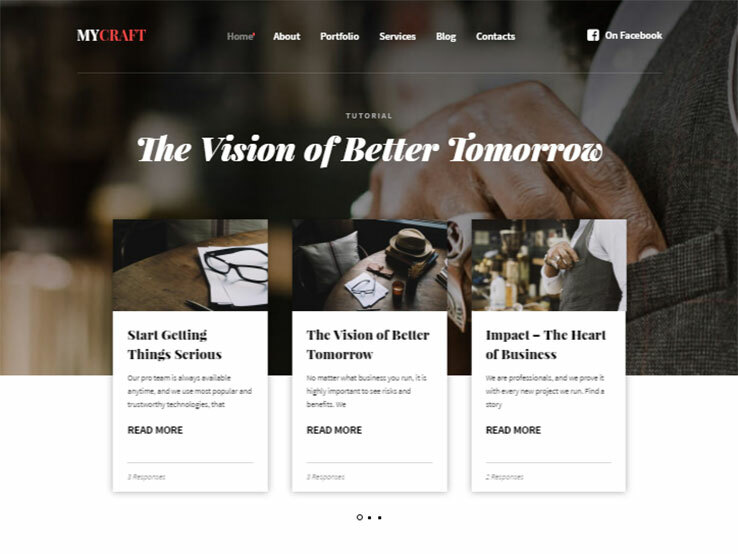 Consider the Craft&Go WordPress theme if you’re thinking about making a modern crafting website with a parallax effect. 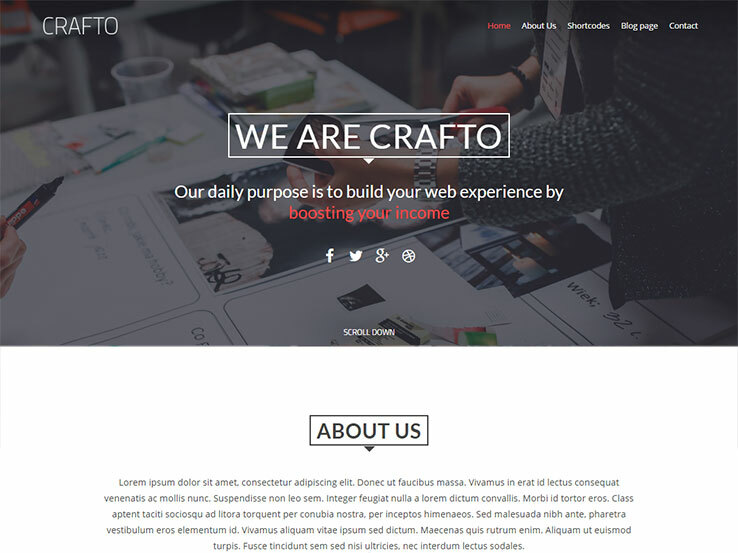 For a lightweight one page theme, the Craft&Go has an onslaught of features. 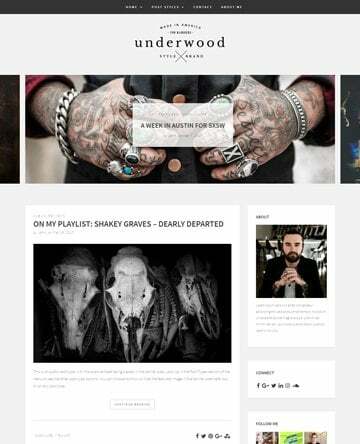 To start, it’s completely responsive, and the three homepage variants provide a beautiful launching point. The Revolution Slider homepage combines wonderfully with the premium plugin, and the full-screen video/photo homepage is a nice alternative to the Rev Slider. Touch swipe support comes along with the Craft&Go theme, and the advanced CSS3 animations grab attention. You get 10 parallax sections on the one-page design, along with 10 clean page sections for additional information. The About Us section template is a good place to start with your content, but this can go onto other areas like the Team section and the Portfolio page. You can talk about your skills, make your own blog and generate a Contact page for keeping in touch with customers. 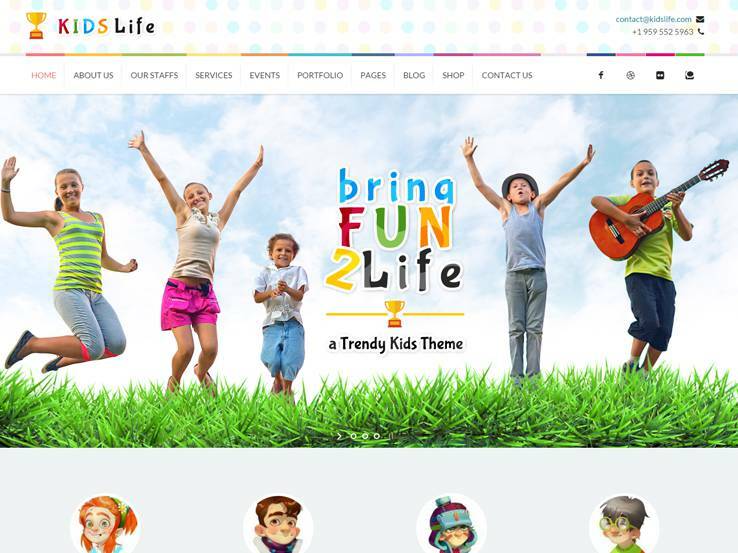 The Kids Life theme is a solid choice for those companies or individuals focusing on children’s crafts. It’s responsive and retina ready, and you receive a drag and drop page builder for launching your site quickly and staying away from the code. The visual shortcode generator is a bonus, while the four unique gallery masks are solid for visuals. Although it would be nice to have unlimited colors, the 20 you get with Kids Life are generally enough. WooCommerce is supported for selling your creations, and the mega menu works well with any store that has lots of products to sell. One thing to keep in mind is that you get translation files for connecting with more people in the world. It doesn’t come with the theme, but Kids Life supports the Events Calendar Pro plugin, just in case you need to keep people updated on craft events. Some of the other features include a visual shortcode builder, MailChimp integration, and Font Awesome icons. 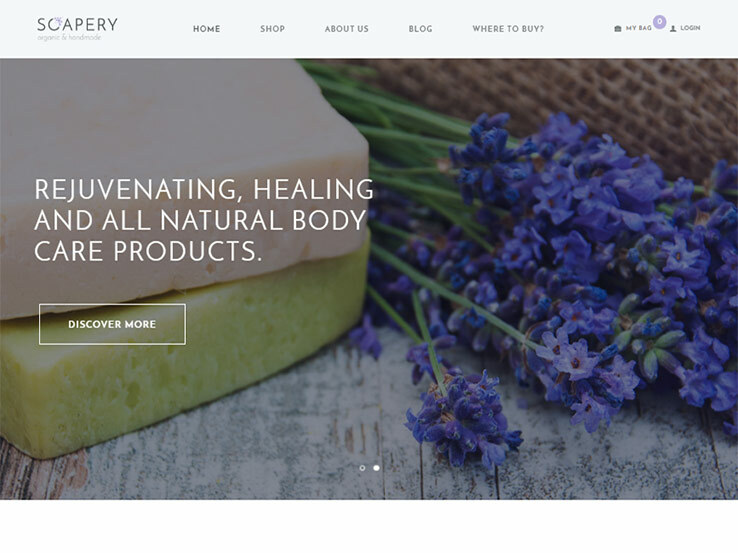 The Soapery WordPress theme has a modern and functional design, and the unique shortcodes are provided for accordions, buttons, columns, Google Maps, and much more. The one click demo install is enough to get the ball rolling, while the boxed and wide page layouts give you a few differentiation options. Visual Composer support is provided, while the many hover effects are sure to grab attention from visitors. Not to mention, the entire theme is completely responsive. Both the Swiper Slider and Revolution Slider plugins are offered for you to configure, while the CSS3 animation effects work to your advantage as well. The shortcode builder is a huge bonus, and you can play around with features like the main menu slider, media content manager, and Essential Grid. 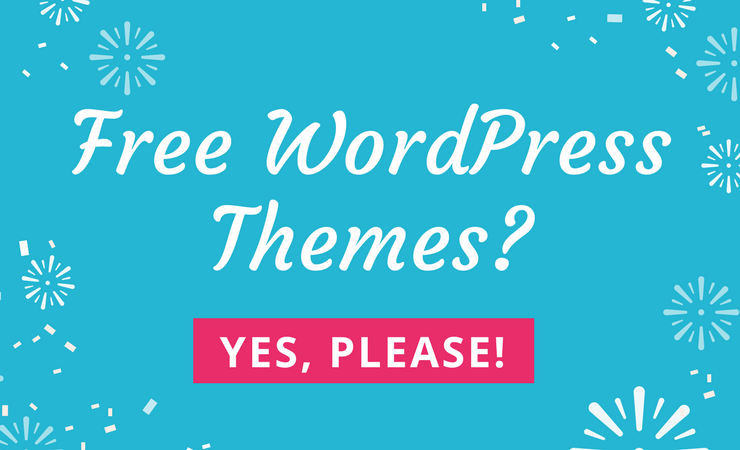 Keep in mind that the theme combines well with WooCommerce, and some of the custom widgets include features for popular post lists, recent reviews, logos, social icons, content sliders, Twitter, Flickr, and more. 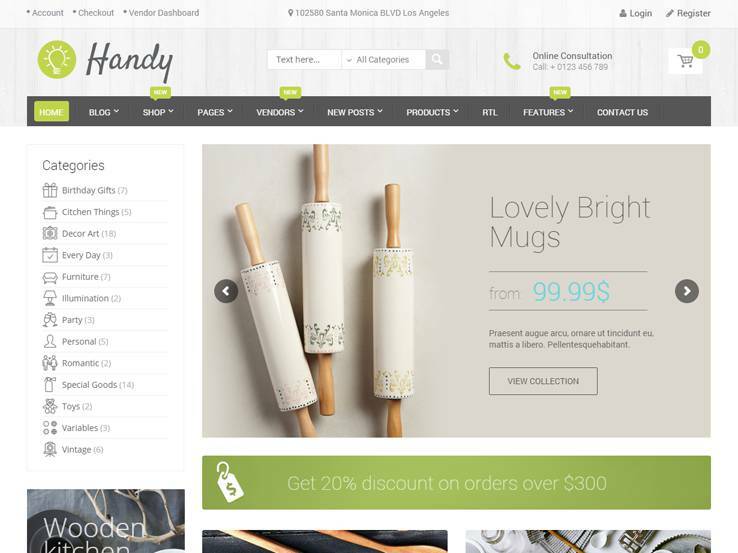 The Handy WordPress theme is all about eCommerce. So if you’re only thinking about making a blog, consider skipping this one. 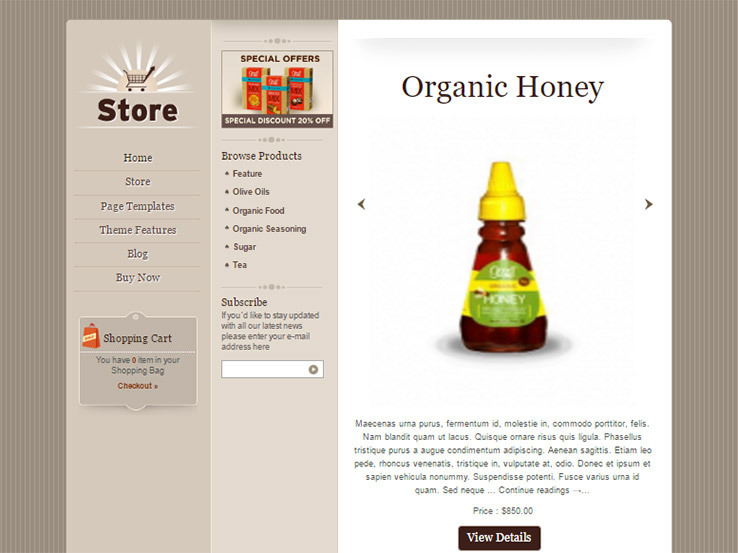 The theme integrates with WooCommerce, and it has a responsive and retina ready layout. The Revolution Slider plugin is packaged in with the theme, and you receive several shortcodes. So, for example, you could quickly use button shortcodes on some of your product pages. Charts and banners come along with the theme, making it much easier to visualize your content and even insert ads on your page. The catalog mode is one of the more impressive features, since you can construct your primary products in a reasonable format. The Max Mega Menu is also compatible with the theme. So if you plan on having a large collection of crafty products in your online store, this helps organize them. 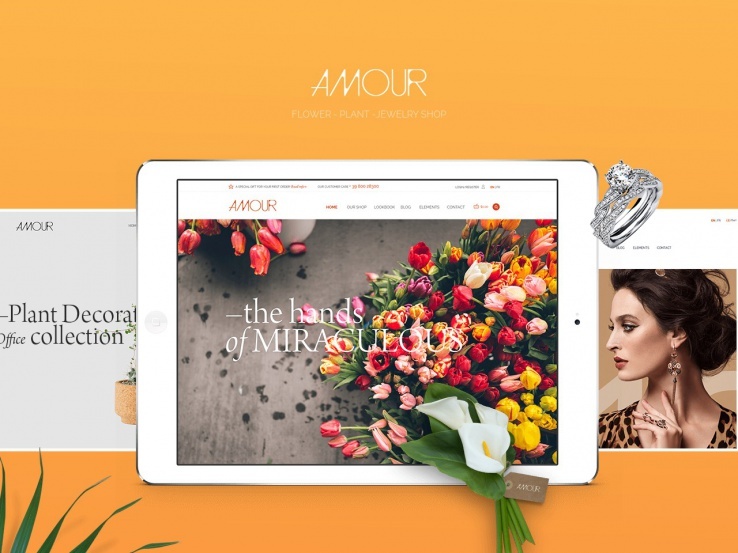 The Amour theme has a beautiful configuration for selling everything from handmade flowers to gifts. The elegant theme has seven homepage setups, and four style product layouts can be used for items like jewelry and accessories. The Visual Composer plugin is included for easy site construction and the Master Slider ensures beautiful image presentation on the homepage. An Instagram gallery widget is provided, which is particularly useful for a craft shop. You can integrate quickly with the MailChimp API as well as Contact Form 7 and Google Maps. The translation files are ready to expand your reach on the internet, and the over 600 Google Fonts improve how your typography looks online. A few additional features include demo content, nine footer styles, nine header styles, and a blog masonry layout. 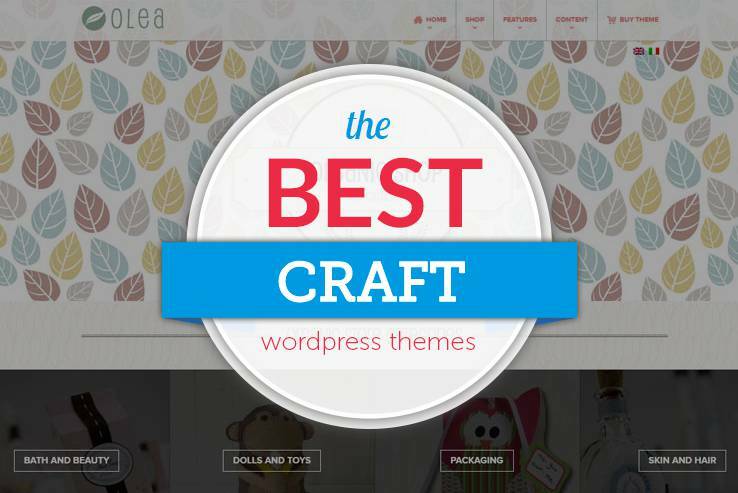 The Crafts theme is a great choice for showcasing your works. It comes with an excellent filterable portfolio along with photo-friendly layouts to show your images. You can display your portfolio in different layouts, and you’ll also find a section for your services along with a blog to help generate more traffic. The responsive and Retina-Ready design means your site will look beautiful on all devices and screen sizes. Moreover, there’s a contact form for people to easy get in touch with you, translation tools to easily localize your site, sliders to add depth to your site’s content, and a user-friendly theme options for easy site configuration. 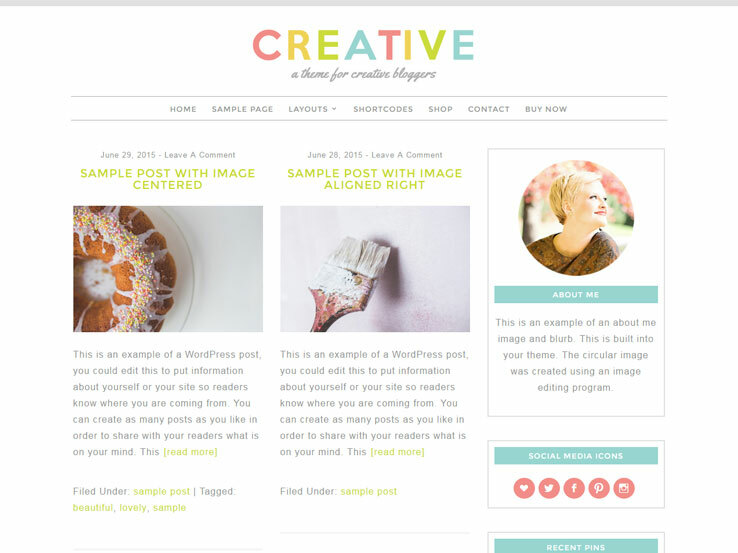 The Creative theme offers a fun design for feminine bloggers. The homepage displays your latest blogs in a nice grid layout, while a large logo sits beautifully at the top. Choose from 5 different layouts to present your blog, along with a wide range of widgets to display things like author info, social icons and tags on your sidebar and footer. Integration with the WooCommerce plugin makes it easy to sell your crafts directly from your website, while the Instagram feed lets you display photos from your Instagram account. Besides, the template is translation ready and fully responsive. 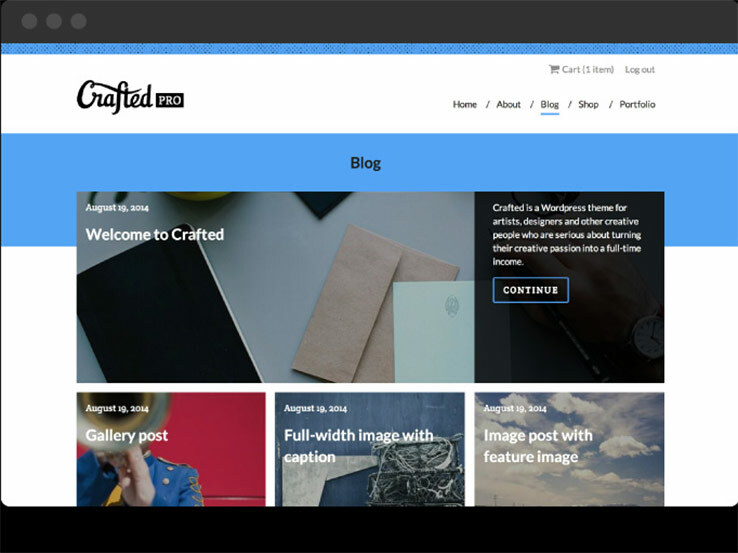 The CraftofWP theme is another great option for presenting your works. The portfolio is filterable and includes expandable previews for a closer display. The the theme’s design is professional and elegant and offers the option for a one-page site or a multi-site. Building your site is simplified with the drag-and-drop elements. Moreover, the template is highly customizable – you can easily change backgrounds, colors, fonts, and other elements to match your style. 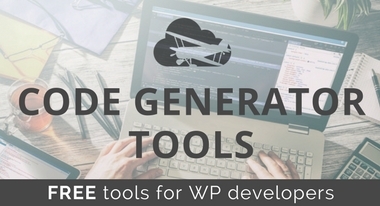 Along with shortcodes, parallax effects, contact forms, and translation tools, the CraftofWP is a solid choice. 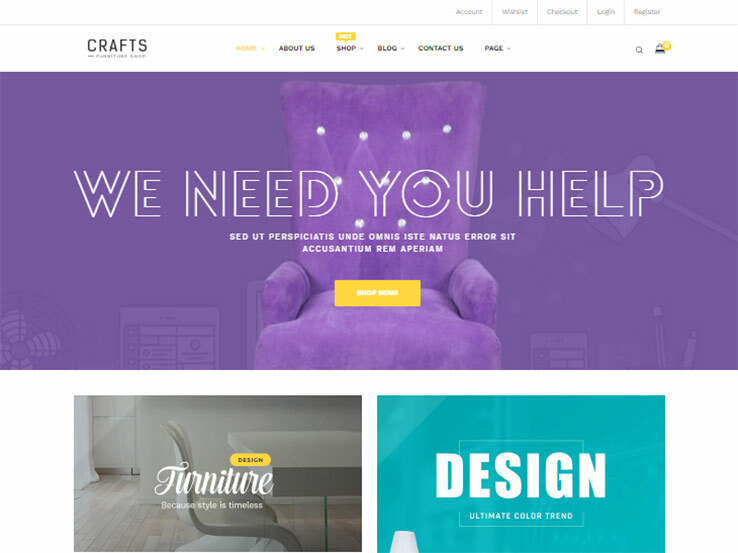 Consider the Craft Furniture theme if you’re looking to launch a flexible and user-friendly website to sell your crafts online. The theme integrates nicely with the WooCommerce plugin, providing a wide range of eCommerce features such as wishlists, payment options, reviews and ratings, and much more. You’ll find sliders to showcase your photos, several layouts to choose from, along with an awesome drag-and-drop builder to easily create custom designs. Besides, the template is fully responsive and provides various color options for branding purposes. 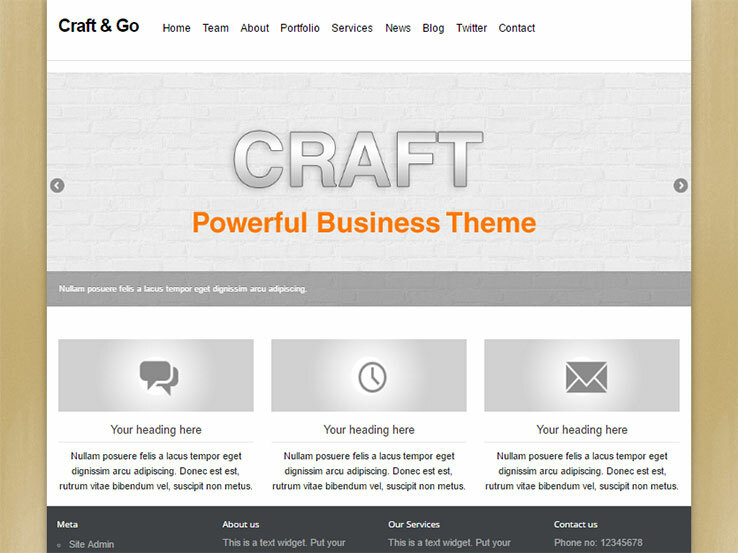 We like the Crafted theme because it makes it easy to present and sell work online. It comes with nice portfolio features, while integration with the WooCommerce plugin provides access to a wide range of eCommerce functionality. 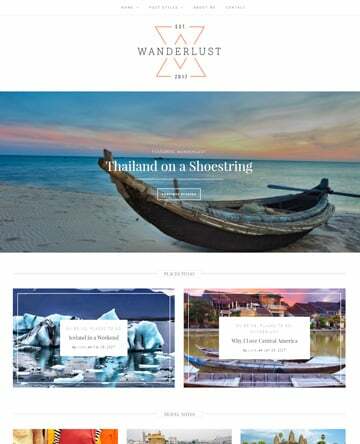 The theme works well with the WordPress customizer, making it easy to configure things like your logo, backgrounds, colors, and fonts. 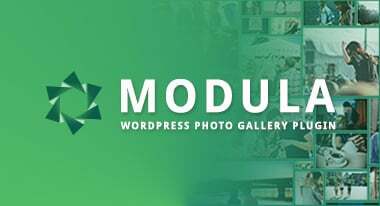 Showcase your photos with a gorgeous tiled gallery and make it easy for people to spread word about your site with the social sharing tools. Besides, the Crafted theme is responsive and Retina-Ready for the perfect display on smaller screens and high resolution displays. 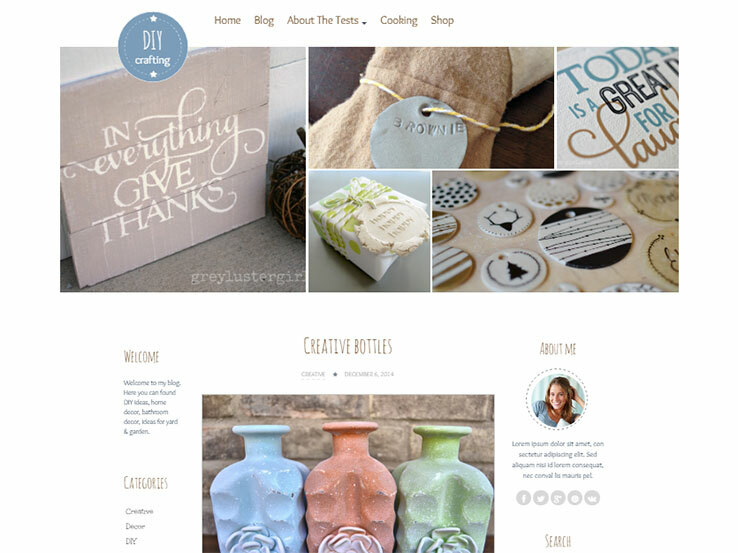 Looking for a variety of ways to present your crafts as well as eCommerce functionality? 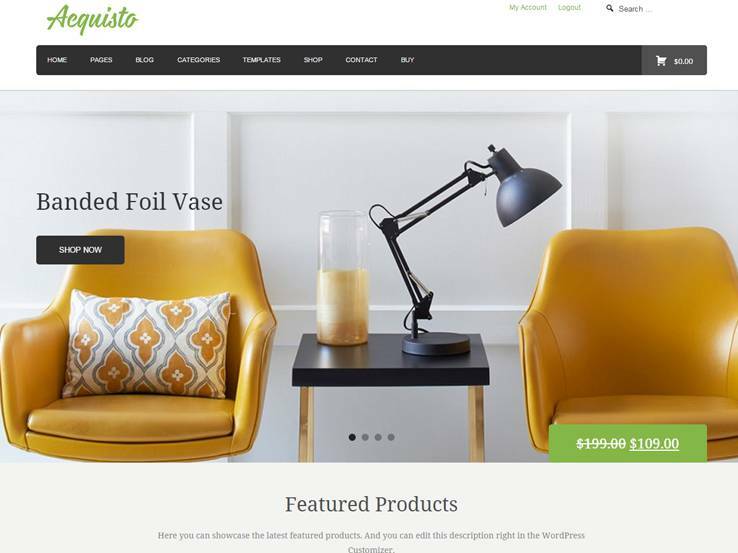 Try the Acquisto WordPress theme. 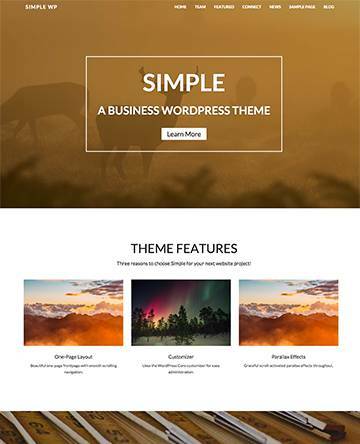 The template comes with a clean and modern design with a large full-width homepage carousel, image sliders, video support, and a grid-based product layout. The user-friendly theme options panel makes it easy to configure your site. Upload your own logo and change backgrounds, colors, and fonts to match your style. Besides, there’re translation tools to make your site accessible to a global audience and social icons for people to easily follow you and share your works on different platforms. Store is a stylish WooCommerce-based theme that makes it super easy to sell your crafts online. The wide variety of eCommerce features include shipping options, product variations, coupons, tax management, and more. The elegant design features a side menu and a beautiful front page slider to highlight your products. The homepage is widgetized, meaning you can simply drag and drop elements around without touching code. Besides, several custom widgets are included along with post formats for variety and a newsletter subscription form to capture email addresses.